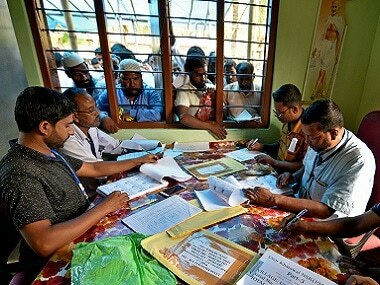 New Delhi: The government has decided to constitute a high-level committee to chalk out plans on what to do with undocumented people after the final list of the NRC is published in Assam, officials said. 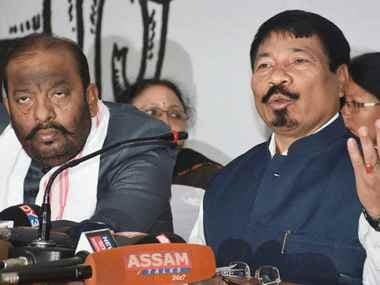 The decision to set up the committee, comprising representatives from the central and Assam governments, was taken at a meeting convened by Home Minister Rajnath Singh Tuesday night and attended by Assam chief minister Sarbananda Sonowal among others. 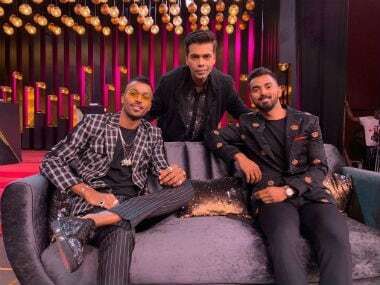 Tuesday night's meeting was also attended by Union Home Secretary Rajiv Gauba and Director of Intelligence Bureau Rajiv Jain besides others. The proposed committee will examine all available options which can be worked out with all undocumented people in Assam, the official said. The official, however, refused to disclose whether the government will consider granting them a work permit. With just about six lakh people submitting the applications for inclusion in the final NRC, approximately 34 lakh people have not yet come forward and claimed that they are Indians, likely because they may not have relevant documents to prove it, another official said. Following a directive of the Supreme Court, the process of filing claims and objections to the draft NRC began on 25 September and it will come to an end on 15 December. West Bengal Chief Minister Mamata Banerjee had previously claimed that the NRC exercise was carried out with a "political motive" to divide people and warned that it would lead to "bloodbath" and a "civil war" in the country. She had alleged the NRC was an "attempt to evict the Bengalis from Assam". The Supreme Court has also finalised a set of standard operating procedure (SOP) or disposal of claims and objections in the updating of the NRC. The draft NRC was published on 30 July and included the names of 2.9 crore people out of the total applications of 3.29 crore. There has been a huge controversy over the exclusion of 40 lakh people from the draft NRC. 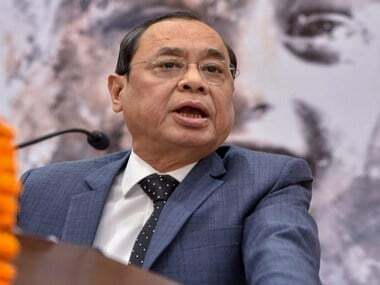 Initially, the apex court had allowed the claimants to rely on any of the 10 documents — land documents, permanent residential certificate issued from outside the state, passport, Life Insurance Corporation of India policy, any licence or certificate issued by any government authority, document showing service or employment under the government or public sector undertaking, bank or post office accounts, birth certificates issued by a competent authority, educational certificate issued by boards or universities and records or processes pertaining to court provided they are part of processing in a judicial or revenue court. However, on 1 November, the court allowed five additional documents to rely upon for inclusion of names in the NRC. The additional papers are — 1951 NRC, electoral roll up to 24 March, 1971, citizenship certificate, refugee registration certificate and ration card. For the claims and objections process, forms are available in 2,500 Seva Kendras in Assam, where people can file their appeal in their respective areas. People can file corrections to their names that are in the draft and also raise objections against suspected foreigners. The NRC exercise, aimed at identifying illegal immigrants in the state that borders Bangladesh, was carried out only in Assam, which faced an influx of people from Bangladesh since the early 20th century. When the NRC was first prepared in Assam way back in 1951, the state had 80 lakh citizens then. A six-year agitation demanding identification and deportation of illegal immigrants was launched by the All Assam Students Union (AASU) in 1979. It culminated with the signing of the Assam Accord on August 15, 1985, in the presence of then-Prime Minister Rajiv Gandhi.